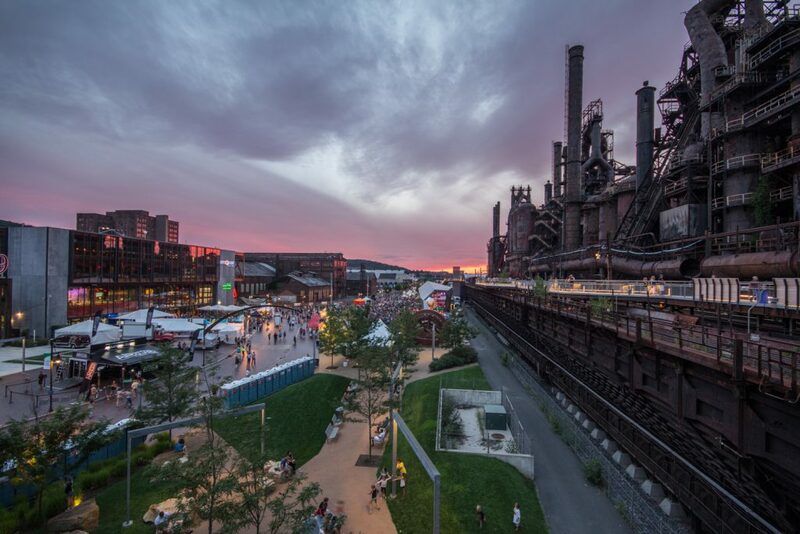 Located on what at one time was America’s largest private industrial brownfield, the Steelstacks campus is now the heart of Bethlehem’s SouthSide Arts District, located in one of the fastest growing areas in the country. There are countless shops, theatres, art venues, restaurants, museum, and more, as well as a world-class casino within walking distance and hotels and nightlife all conveniently located to the museum. We’re pleased to be neighbors with the listed establishments. If there are any particular places you’re looking to visit while you’re in town visiting the museum, we’d be happy to offer suggestions and recommendations.